For sale Twingo RX S1600. 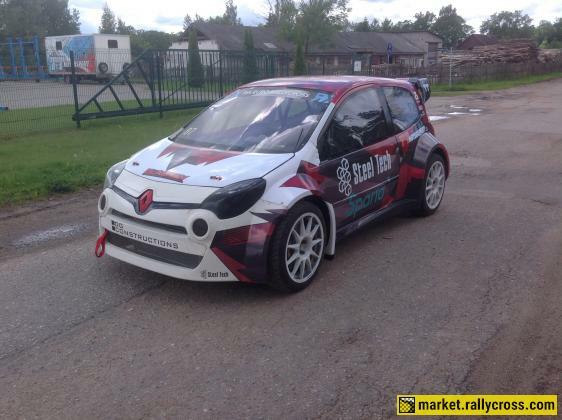 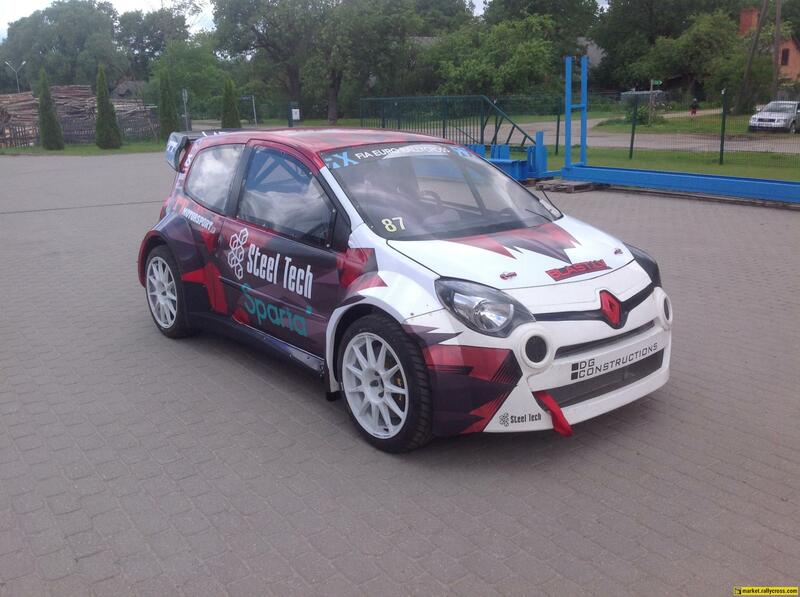 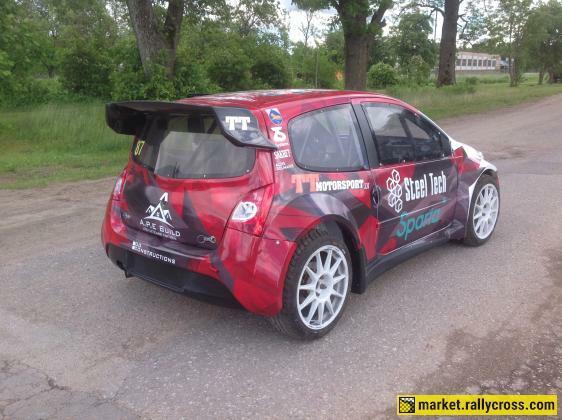 Car is built by TTMOTORSPORT in Latvia in 2016/2017 from new Chassis. 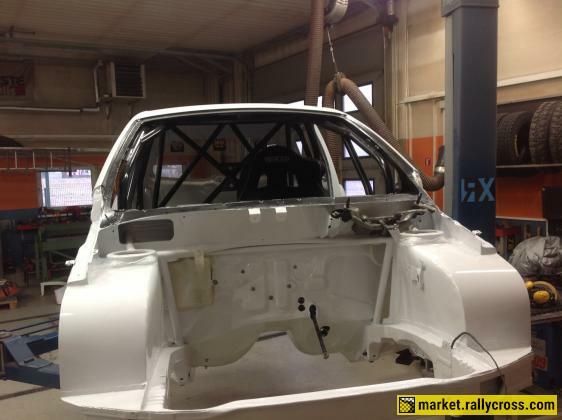 The Car is based on S1600 parts-rear axle, front suspension, and steering system. It has cast aluminum front uprights with latest spec of Reiger shock absorbers with CCV and RCV valve system. 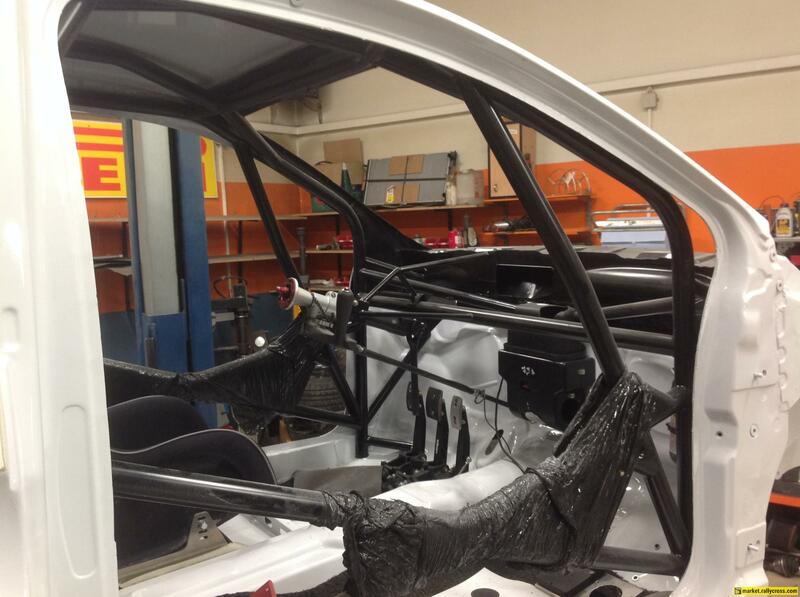 Reiger Top mounts. 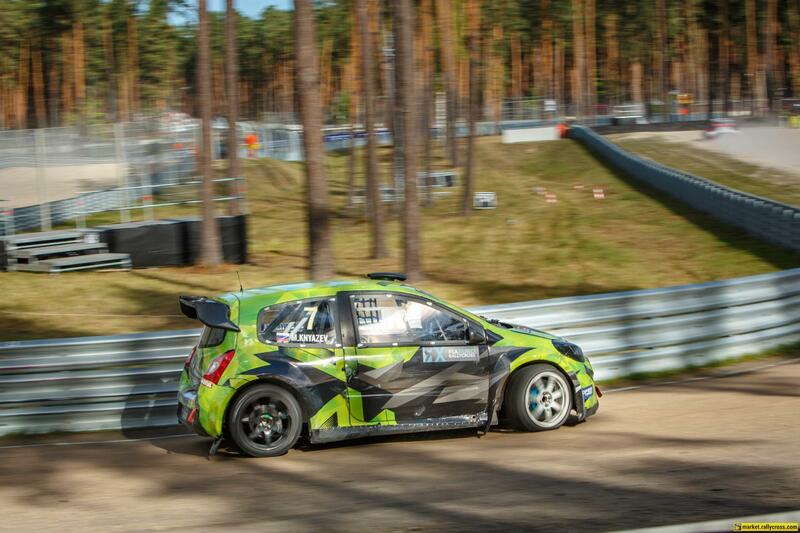 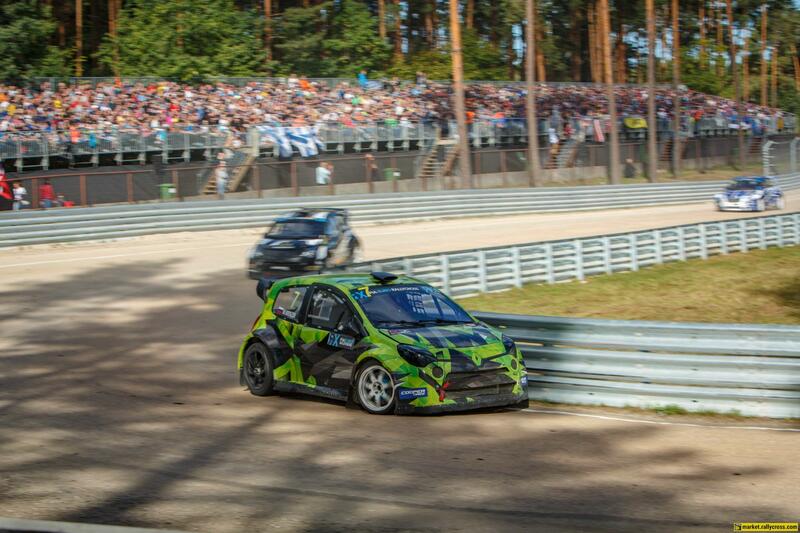 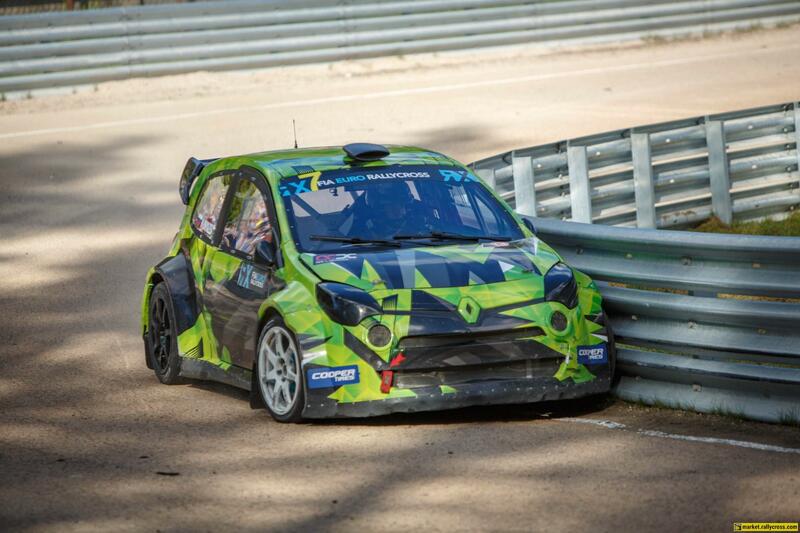 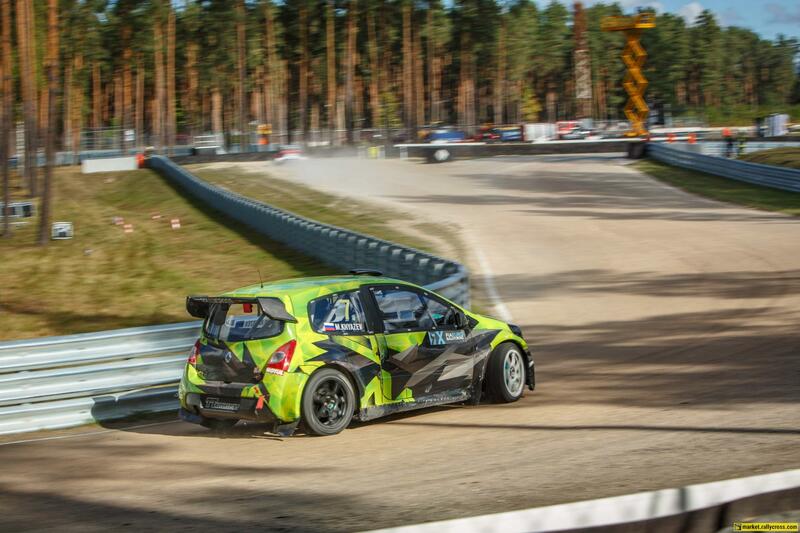 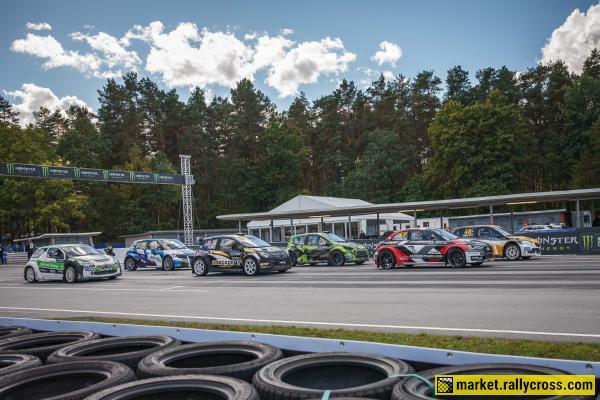 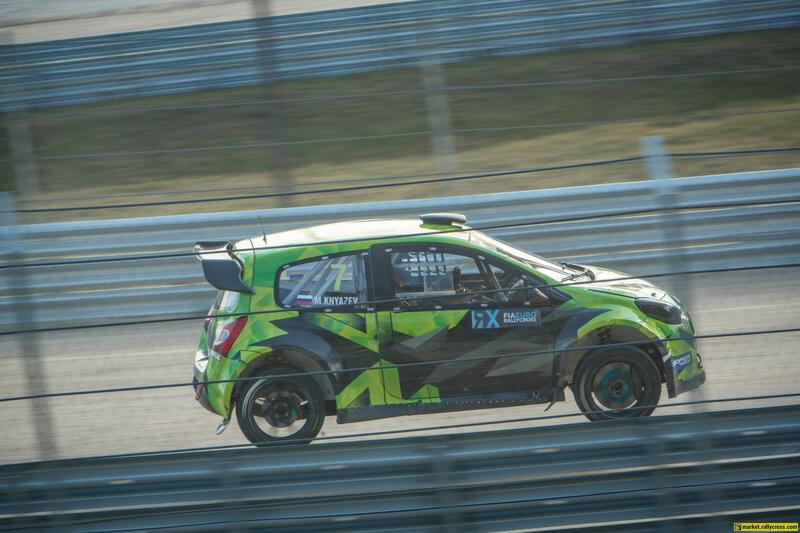 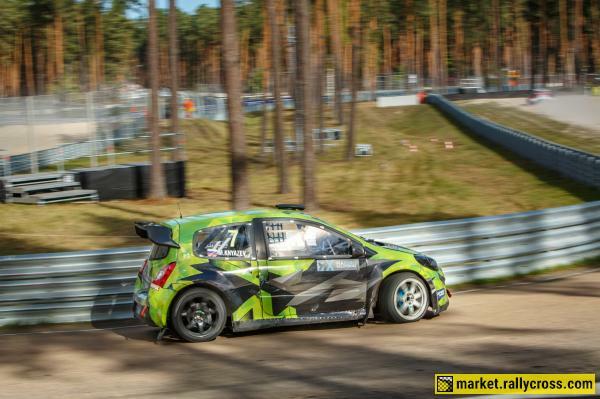 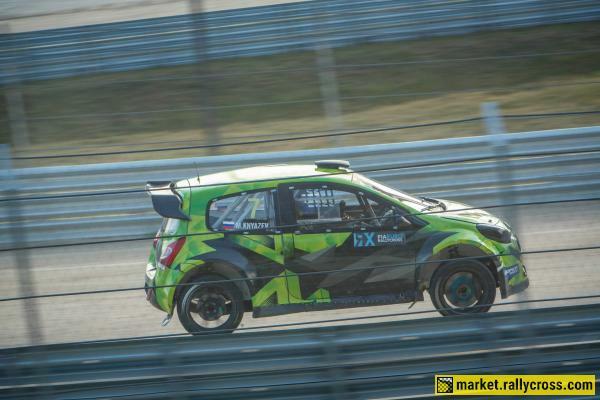 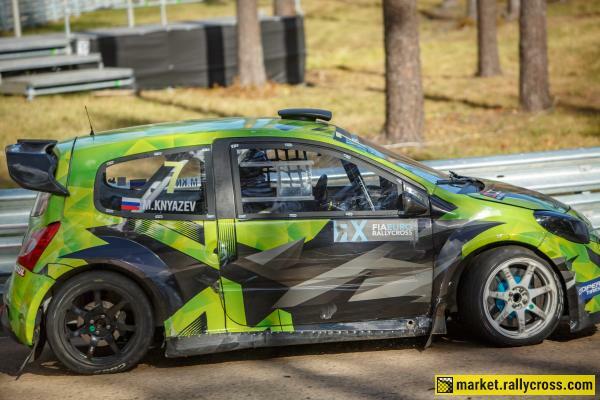 Engine from Zommer Motorsport in Holland, driven 1 race in Riga RX in September, engine has 236 hp and 215 Nm, engine has Gems RX Ecu system with all the Fia requirements. 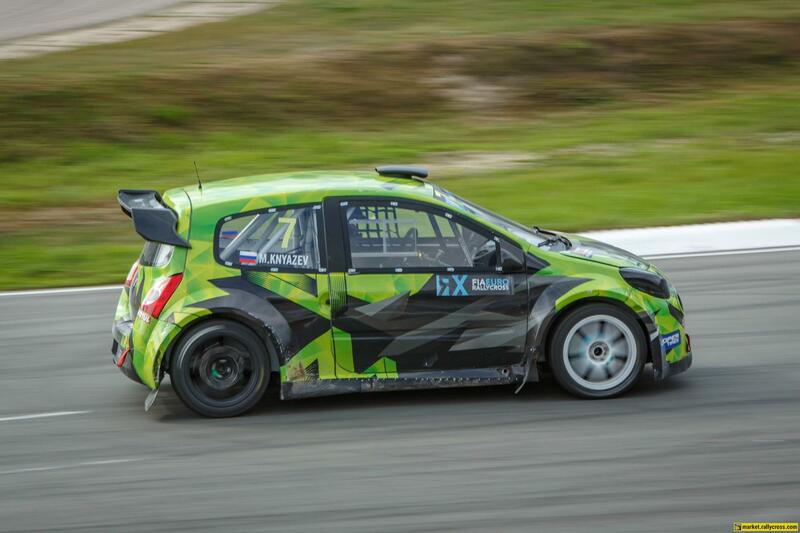 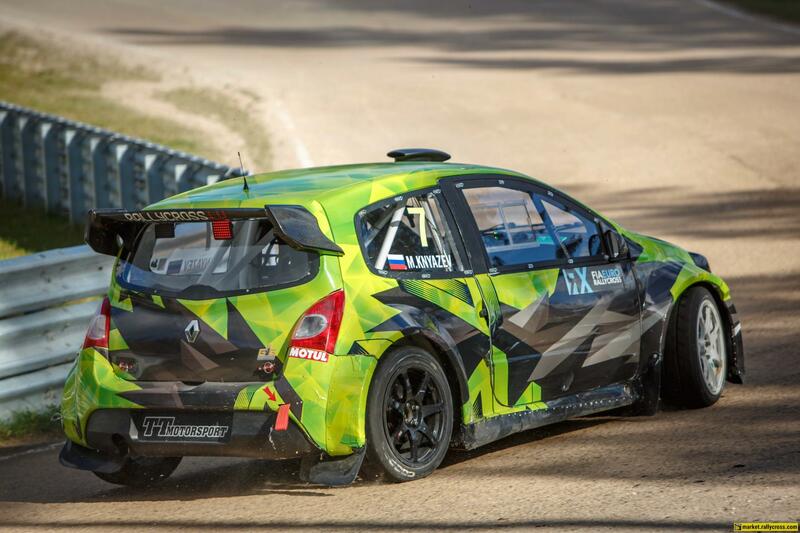 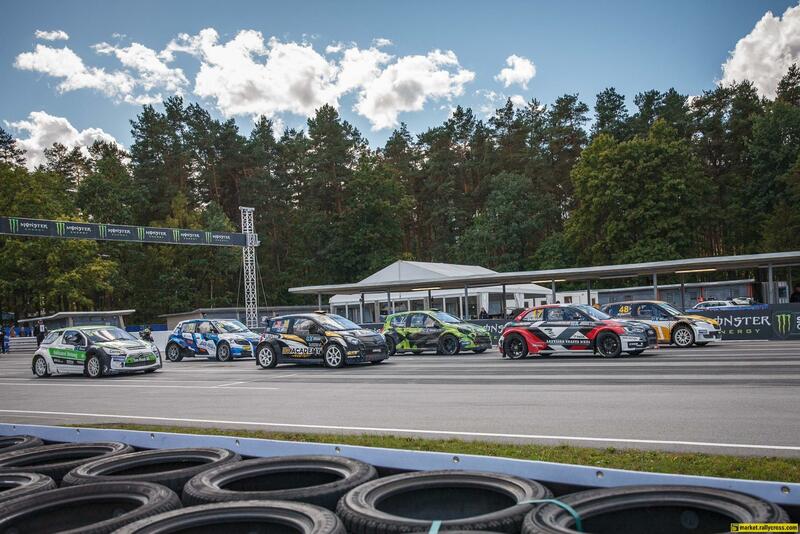 In season 2018 car is driven by Russian driver Marat Knyazev # 7 in RX European Championship. 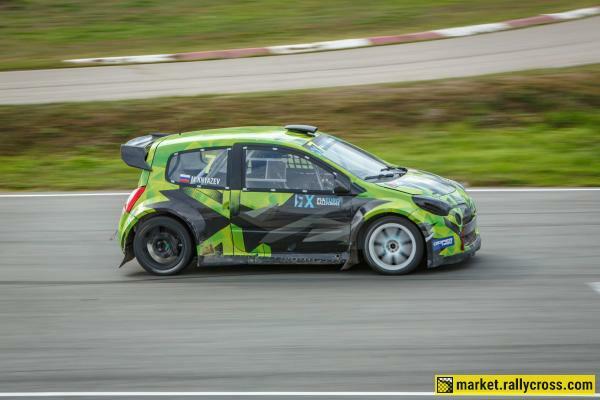 Car comes with spare part package 12 lightweight wheels 8*17, set of body panels. Car has Golden FIA passport with all the certificates for rollcage and fuel tank. 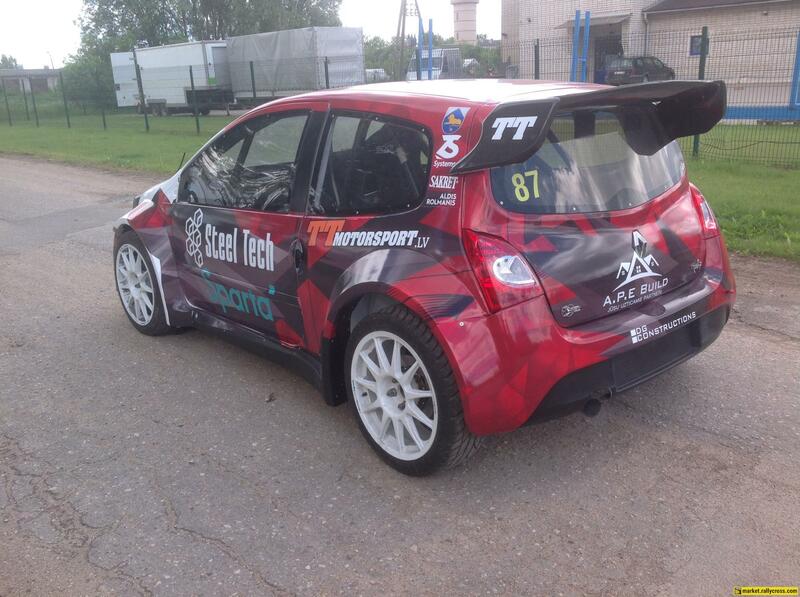 Car is ready to go.